Your order will receive the personal care and attention from Hamish or one of our highly experienced team who have been with us since 1993. 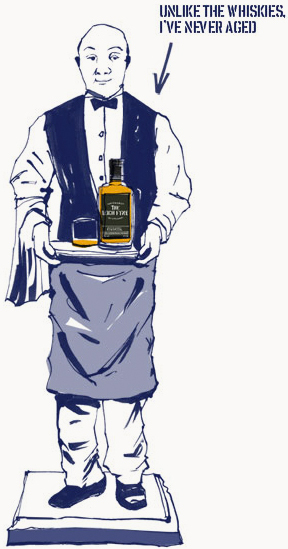 If you have any questions regarding your order or if you have not found what you were looking for please contact one of our whisky experts by phone or by email - it would be a pleasure to help you. We also package your order with the greatest of care using the best materials we can source in a bid to send your items in the safest and most stylish of ways.